I've been reading this book that's set in Ireland. Not the first with this setting, but every time I read about Ireland, I want to go there. 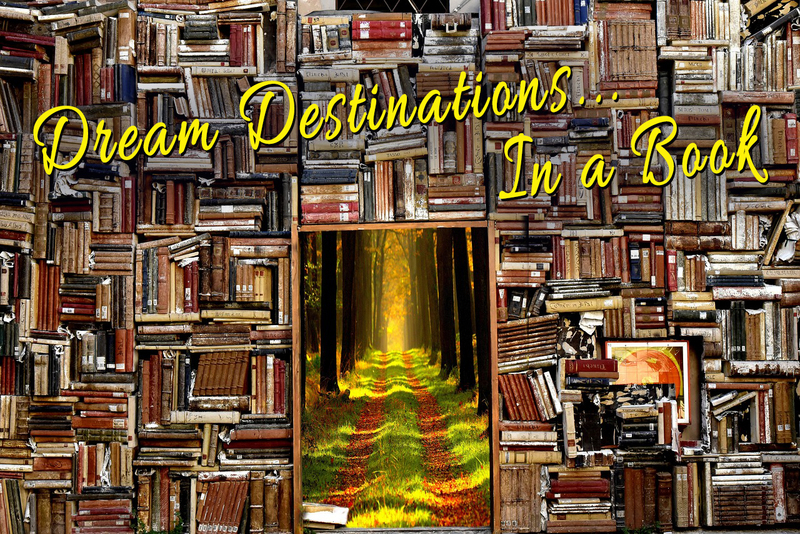 And, yes, books can take you places you may never get to go in your lifetime, but a girl can dream, right? Maybe someday I'll get to go for real. I think part of what I love about reading, and writing, is exploring new places. Creating a setting is just as important to me as creating believable characters. I put a lot of time and effort into setting up my story world. Because, as in the book I'm currently reading, a well-researched, well-thought-out setting transports the reader to that world. 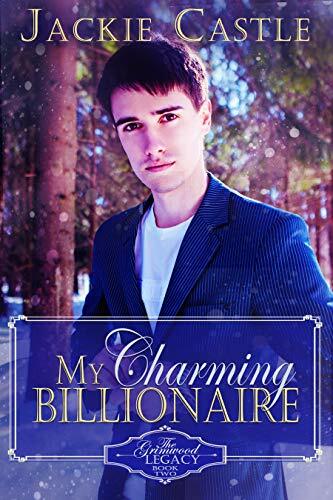 My newest releases, the Grimwood Legacy Series, is about a billionaire family who is each trying to meet the demands of their father's trust. The first book, My Beastly Billionaire, took place in a mansion, so I spend a lot of time on Pinterest and Elegant Residence sites looking at one mansion after another. (Just a little FYI, I do not live in a mansion. Surprised? I wouldn't be.) ha. The conclusion I came to was they are much too big for my taste, but that's just me. In my story, it was a whole different matter. I visited several resort websites, watched any Hallmark movie that had to do with ski resorts, and finally got a feel for what they could be like. The story's Ski High Resort was a fun, beautiful place to write about. It helped that the owner, Melody Carson loves her mountain home, I saw it through her eyes and it was spectacular. In the book I'm currently working on, My Wayfaring Billionaire (book 3) I'm now spending my days at a privately owned island south of Florida. I'll have to tell you more about this tropical paradise in a future post. One of my favorite things about reading is being transported to wonderful places, real or imagined, that I may never have a chance to travel to. I can smell Ireland as I read the current book on my TBR lists. I can see the plush, green rolling hills, and sheep dotted valleys. It's wonderful. 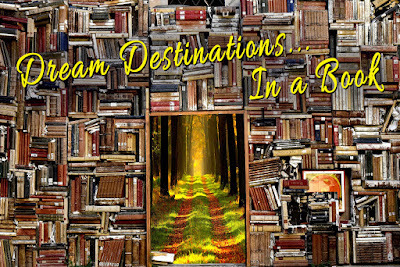 Where have you traveled lately in a book? What did you love most about the setting? Or least? If there was nothing stopping you, would this be a dream destination you'd book a flight, or boat, or spaceship to? Leave a comment and share your thoughts. I always enjoy hearing from readers. Here's a little bit about the first two books in my Grimwood series and links on where you can get them. 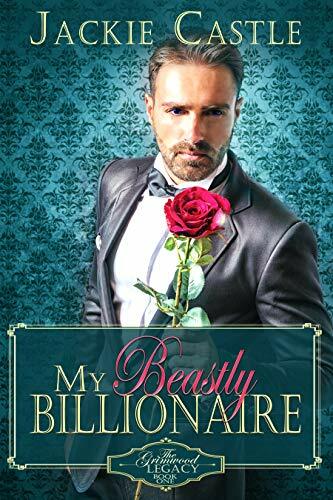 His withdrawal from society and her need to prove her worth come to a head in this modern-day Beauty and the Beast retelling. He has lived the charmed life. She only has her devoted seven workers to depend on in this modern day Snow White retelling. Jeremy Grimwood followed in his father's footsteps and went to work at the family's investment bank. But his dismal life is racing toward a dead end. Until the weekend when he joins his family at their favorite ski resort. There he runs into his childhood friend, Melody Carson, whom he's had a crush on for as long as he could remember. Melody Carson inherited the Sky High ski resort when her parents passed away in an auto accident. The resort has been in her family for the past four generations. Now her mountain refuge is about to collapse and the predators are circling. Will Jeremy ever be able to break through Melody's icy fortress so she can see true prince he really wishes to be? Jackie Castle looks for the extraordinary in every ordinary day. She is the author of The Madison Creek Bed & Breakfast and Grimwood Legacy romance series. She has also published numerous articles in magazines. She lives in Texas where she spins entertaining tales and enjoys relaxing in the evenings with her husband Bob, their children and grandchild. Find out more about her shenanigans over at Jackie Castle's Story World: www.jackiecastle.com. There you can also sign up for her monthly newsletter. Beautiful covers, Jackie! My daughter lives in Ireland, so I've had the opportunity to visit there many times. It's beautiful...especially in the summer because it's light until after 10 PM. That's amazing. I would like to see Ireland someday. And Italy. And... lol. So many places. My dream destinations are Australia, New Zealand and Ireland. All wonderful sounding places to visit. I'd like to see where they filmed Lord of the Rings in New Zealand. Fortunately, I've been to a lot of the places I've wanted to visit, including much of western Europe, Australia, and New Zealand. Now I want to visit as many US national parks as I can. Jackie, I read a lot of books set in England, especially Cornwall. I would love to visit there some time! spotify premium apk is the "lord" in the field of giving music online as this application possesses a gigantic music store with more than 40 million tunes.